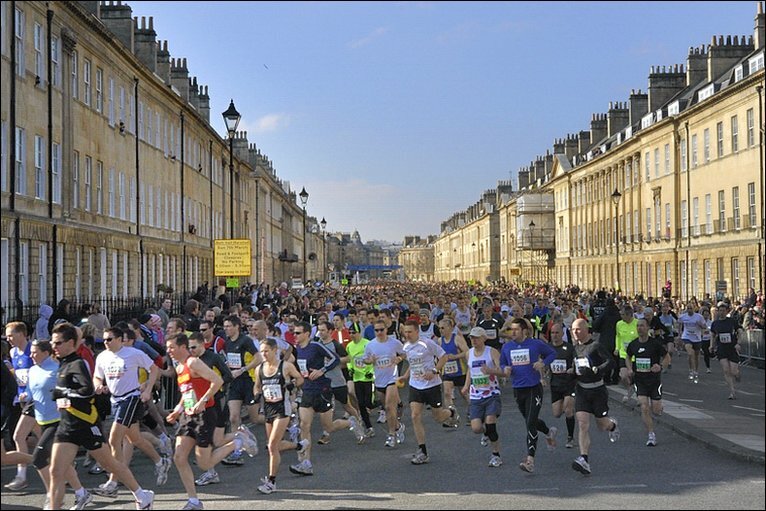 The Bath Half is one of the longest established and most popular city centre road events in the UK. It is also the largest charity fundraising event in the South West region. 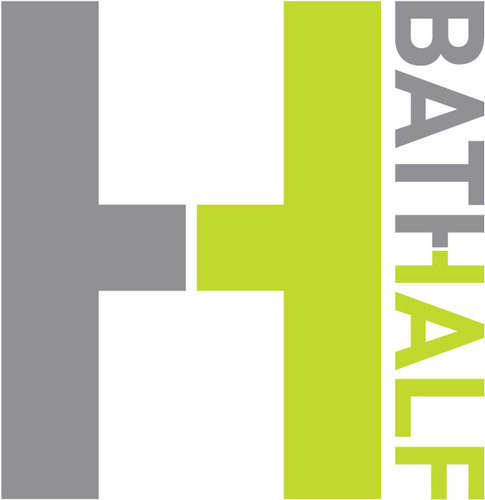 I have considered the Bath Half previous years, but never could fit it within my schedule. After signing up and getting a place on the World Championships in Copenhagen, I figured I could still do the Bath Half and use it for training, seeing as I have visited Bath previously and is one of my favourite places to look at. Certainly a different way to see Bath, using the Bath Half since my 77km.. mentally I need this. No porridge here. Omelette, toast, yoghurt and banana will have to suffice. clear day so far with forecast of rain due. Kit upstairs ready. Set up fundraising page at the last minute. http://www.justgiving.com/jenBathalf for Coppafeel. unsure what is going through mind. is my body ready? is my mindset focused or on work? thoughts go to my last outing of the 77km. i know it was completely different. pre race treatment at my physios, puresportsmed with DS. DS checked my lower back,a nd teated it, but says that as it is not an acute injury i can take ibroprofen for it. ait must be the bag weight. right calf again tighter as i knew. feeling good. Also thought to ask about my foot the nail sympton and fi d out its not too bad and that it will happen because of the great distance i covered with the amount of pressure and impact i put for the 77km. i felt instantly better. nothing to worry. DS sees lots of manky feet LOL but good job mine were that bad. been so unwell, what started off with an allergy cough, then turned into a tempeature and cold. Not good. Dental checkup says i have fragment of bone under my jaw!? and i mentioned the hip fragment… what is going on with me. falling apart and breaking into pieces! which i had to stop as i was worried about my nail. my back was killing me. what is going on! Boom!!! i felt good. i could go on further only i knew from sense to ease self into it, but ,making sure the miles are in my legs. wanted to try improve my back as well, stiffened from seated stress at this new freelance gig and carrying that darn rucksack is not good for my posture right now. 6.1km intense interval running. pushing self. 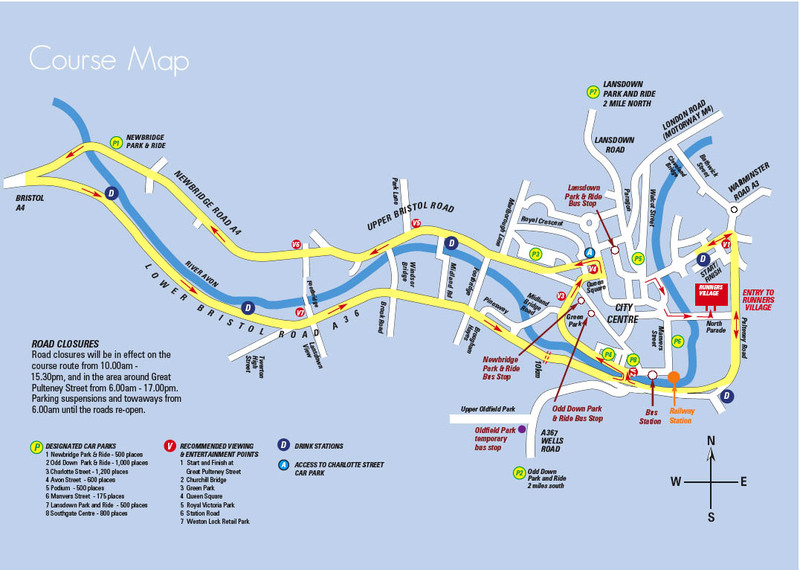 7.1km 50mins – surprisingly much easier and i could carry on. i wasn’t perspiring as usual. does this mean i am now on the next level to start pushing than rather than just trying to c tch up? easing back in, felt good to carry my now downsized gear. back aching from all the weight carrying of my laptop and devices bag. As I switch to a new post, I know work is against me in terms of when and how often I eat, in preparation as well as the little sleep I have been getting hasn’t been exactly productive for my body to get well and to get in training. It has been so busy, I’ve had to make notes on my sessions on my phone and then blog them unfortunately.